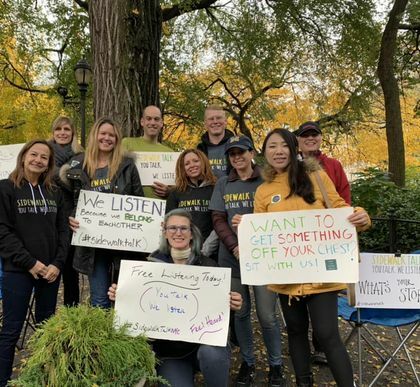 Our mission is to nurture human connection by teaching and practicing heart-centered listening in public spaces by engaging a diverse and inclusive community of volunteers our culture, relationships, and the world is transformed. 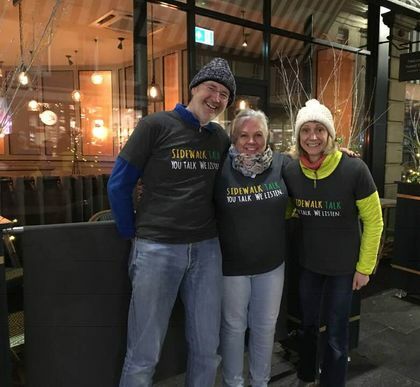 Become a member, take free online listening training, purchase a t-shirt, meet 30 minutes prior to scheduled events wearing SWT t-shirt, bring two portable chairs. Volunteers help us by first becoming members then by completing the online listening training. Volunteers may choose to be active listeners, greeters, sign makers, and photographers. 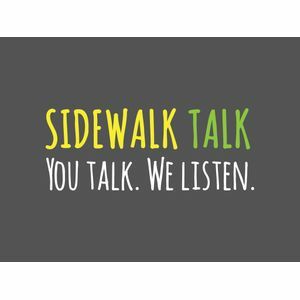 At Sidewalk-Talk our mission is to nurture human connection by teaching and practicing heart-centered listening in public spaces. By engaging a diverse and inclusive community of volunteers, our culture, relationships, and the world are transformed. Listening is what we do. It gives us strength, hope, and deeper meaning in our day to day lives. It's the common goal and passion we all share and that has brought so many of us together. It is what we have set out to share with the world. Collaborative change begins when we start to really listen and hear each other, and that's what we're trying to do. Sidewalk Talk : A Community Listening Project shared a post. Thank you! It was truly a pleasure! The brain has a little smoke detector that sends alarm bells off when we need connection. But our cultural tells us 'ignore ignore ignore'. How stressed out would you be if your smoke detector were going off in your house all day, you were told to ignore it, you tried, and even learned to, but the noise. Ugh. Well you wonder why we are depressed, anxious, suicidal, and are living shorter lives? We joke that here at Sidewalk Talk we are the Church of Sidewalk Talk without religion. 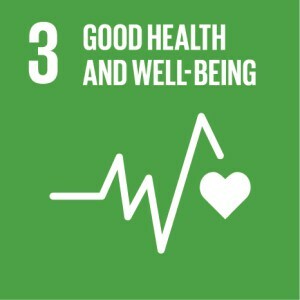 We are creating ongoing places to show up and connect and practice not overriding our natural and health instincts but to remember them, foster them, and change the culture around them. And guess what? We are having an impact. We have close to twenty new chapters coming online here at Sidewalk Talk. And growing. Because this connecting thing is the antidote to this stuff we are facing as a culture. It isn't about going and listening to to folks who are mentally ill. 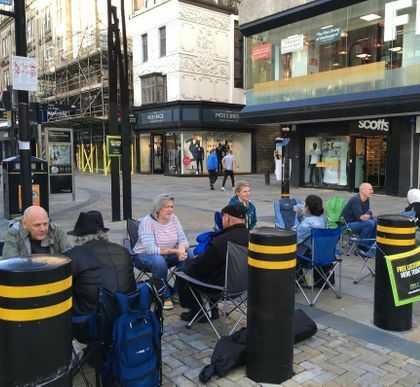 The thing is, without connection, we all can fall ill. We are connection green smoothies on the sidewalk! In 2015, @TraciRubleMFT sat on the Sidewalk Talk to listen because hatred, loneliness, exclusion were making us sick. Fast forward 4 years and there are 4500 folks in over 50 cities and 12 countries joining in. We think connection can heal a lot of the crappola in our world. Here is the scoop. Traci is white. When people see her sunny face and blonde hair but they don't look like her, they think they can't lead here. Nope. This is a place for everyone. No joke. In fact, the more diverse our leaders become the more we learn in a genuine no bs way. So we want broad reaching diversity. So we raised money to pay for diverse leaders to have their supplies covered. About $400 in start up costs and special thanks to @simplepractice who matched our fundraising efforts. We have 15 grants to give away. There is one prerequisite. You either need the mental health /coaching/crisis intervention chops OR you have to have a provable track record community organizing people around a cause. It is a big deal to hold space for people on public sidewalks. It is heart work. So if you are called to take this up and can commit to holding space regularly in your area, apply. You are wanted. We think connection can heal a lot of the crapola in our world. Here is the scoop. Traci is white. When people see her sunny face and blonde hair but they don't look like her, they think they can't lead here.